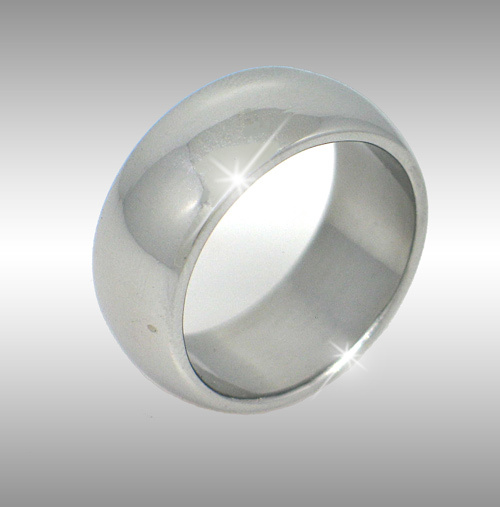 Style #019: Wide, domed Custom Gibeon Meteorite Ring w/ Polished Finish. Also available in a natural Widmascrafted from a solid billet of Gibeon meteorite. Shown in a size 10.25 and 9.6 mm width. Please enquire for current pricing!